As you all know now I am nursing my 3rd baby Zoe.. I would love the convenient of online shopping for stylish and trendy nursing wear.. but it is quite hard to find it here in Malaysia.. there are many store selling but the design is somehow more custom made for Muslim Nursing Mother.. I would nurse my baby anyway and everywhere.. But I would love to still look trendy and not auntie.. :P so when I was approached by Maternity Exchange for an review.. I was surprised and happy with their concept of buying or renting of maternity/nursing cloth and the simple and elegant yet trendy design of nursing tops and dresses in their stores.. 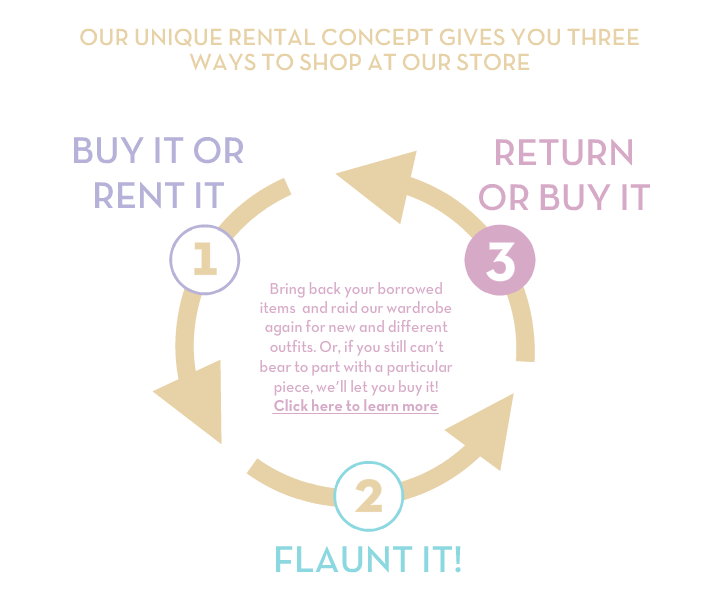 I specially like their "renting" concept.. specially if there is a wedding function to attend for example, we can just rent a nice and elegant dinner nursing dress instead of paying full price to get a nursing dress that we might just wore it once or twice.. 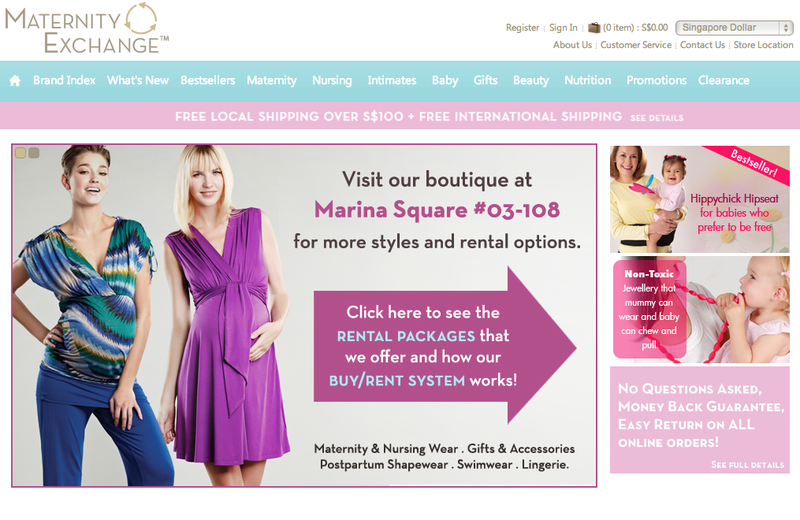 The below is I introduction that I copied from their page..
Maternity Exchange™ is an innovative retail concept which offers mums-to-be the option of buying or renting outfits to create their own extensive maternity wardrobe without paying through-the-roof prices. We carry the largest collection of imported and local designer maternity and nursing labels in Singapore, featuring international brands like Japanese Weekend, Maternal America and Jules & Jim Maternity, as well as popular local brands Mothers En Vogue and Dote Nursing. So while I browsing through their website, and I saw this nursing top (picture above), and I fall in love with it elegant and simple design.. since Chinese New Year was around the corner that time.. So I decided to get this as one of my Chinese New Year cloth.. It is very comfortable.. and the opening access to the breast is big, thus making nursing is so much easier..
What more excited is now they do have International shipping option too!! Not only Malaysia but to many other countries too. 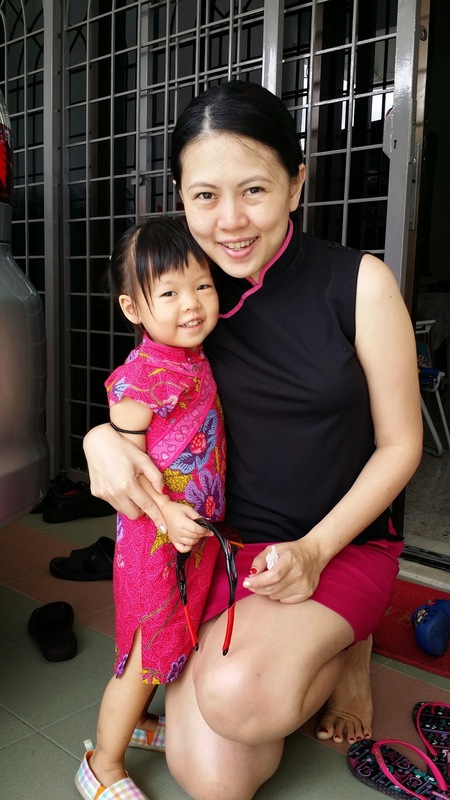 They had sent the parcel (the nursing top) to me from Singapore on 6 Jan 2014 and I received the parcel 5 days later. It surprise me that I received the parcel so fast!! 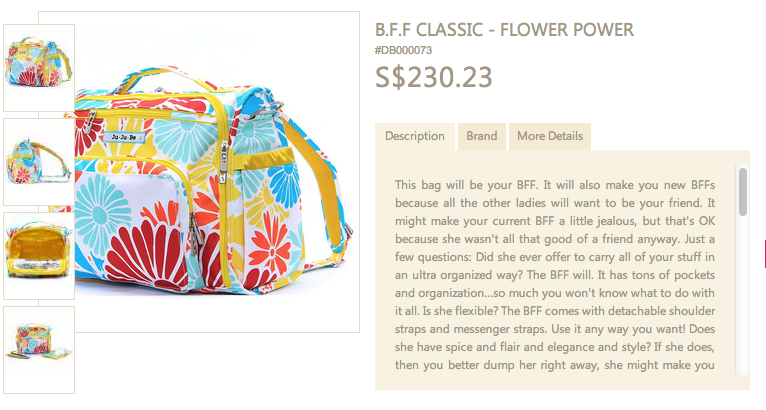 And as I browse they do have promotion if you buy up to SGD200 the shipping is free!! Details are as below. of morning sickness remedies, maternity support and postpartum shapewear, diaper bags and many more items. If you're making a trip to Singapore, you can visit them at 6 Raffles Boulevard, #03-108 Marina Square, Singapore 039594 Tel: 6100 3924.